The first year consist of two main lectures, Public International Law and International Human Rights Law. These courses aim to provide students with a thorough understanding of the object and method of international law and to endow them with a solid knowledge of substantive and procedural law applied by international courts and tribunals.After the successful completion of the course, the students will be familiar with the major and contemporary issues in public international law and human rights law and will be able to reflect critically on the current developments in international law system. These two courses are tailored to be taught year-long. The second year consist of courses on various sub-fields of international law. These courses are advanced introduction to the field of international law as constituted by its rules, institutions, and practices. It covers major topics including the origins, definition, conceptual foundations, and sources. These courses will also provide a broader outlook on international criminal law, business and human rights, international humanitarian law, international economic law and international organizations. 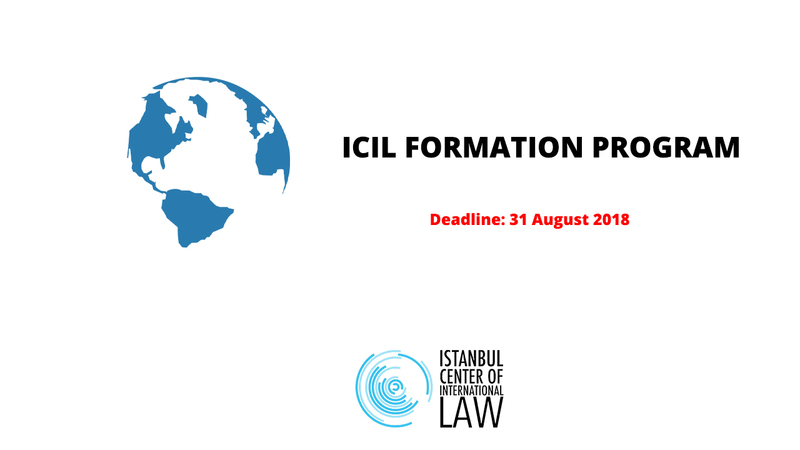 These courses will equip the students with the capacity to orient themselves in the contemporary landscape of specific international law areas, form informed and well-reasoned opinions on contentious matters, and assess current developments from a legal perspective. These courses are tailored to be taught within 6 weeks period.